Hello everyone, very very happy to see a discussion forum dedicated to Avid. I see there are few owners of these rare classics, I own a set of Model 110's myself. Its a great little speaker with a 1" dome tweeter and 8" woofer. The woofer has a massive motoro assembly for an 8 as does the tweeter. It utilizes their "minimum difraction" grill as well. They call it unboxed sound, I had a brochure and specs for the 110 but lost it since then. 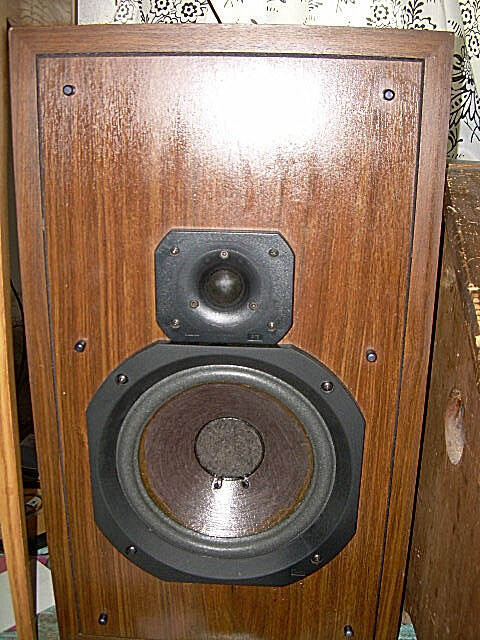 I currently have them running on a Technics SA-203, not the most powerful receiver but they seem to like it alot. I'll get some pictures posted soon, sometime this week. This is really exciting, Avid speakers have a very small following and never seem to get talked about to much. The review is two pages. Each link is a separate page of the review.